This was such a good movie!! 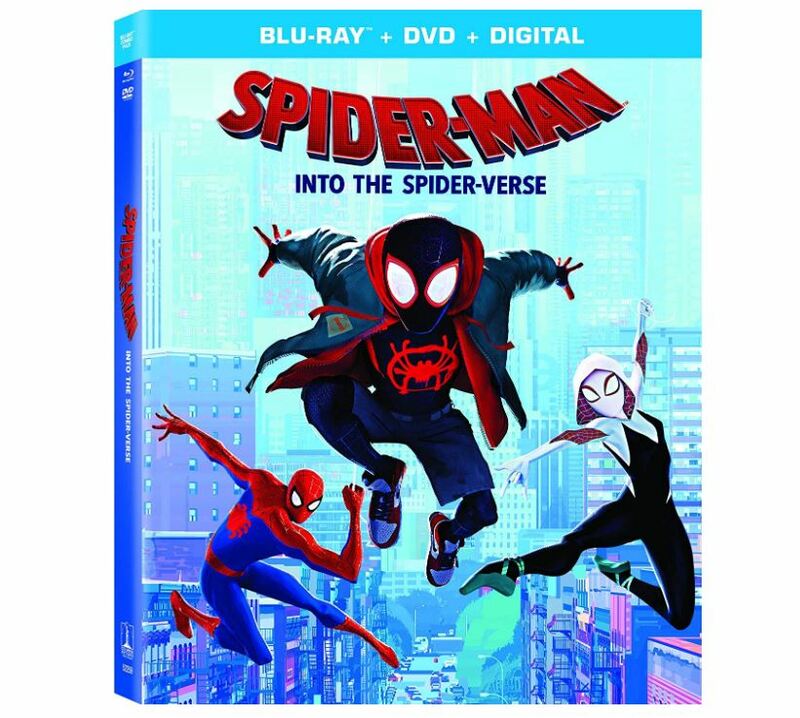 Right now you can get the Spider-Man: Into The Spider-Verse Blu-ray + DVD + Digital HD combo pack for just $14.99 (Retail $27.99) – lowest price! This would be a fun stocking stuffer or Easter gift too!